Efficiency, Quality, & Performance (EOP) The EQP Global® SD is Toshiba’s next generation NEMA Premium® efficiency motor series. This cutting-edge motor product line is designed to meet or exceed the competitive demands of the global market, as well as the requirements of the Energy Independence & Security Act of 2007 (EISA), while maintaining the high reliability and quality expected from Toshiba. 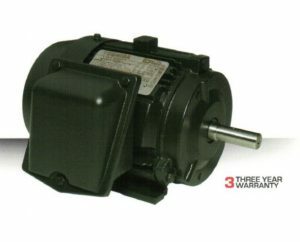 The EQP Global SD motor series is designed for severe duty applications. Building on over 20 years of success with our EQPIII motor series, the EQP Global SD features multiple new design enhancements that make it one of the lowest cost-of-ownership products in the industry.